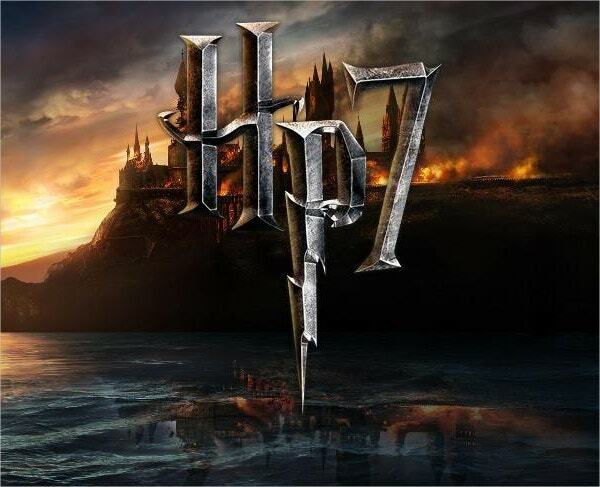 Harry Potter fonts are the fonts used in the novel series- Harry Potter, written by J.K. Rowling, a British author. Different vintage fonts were used in these novels. 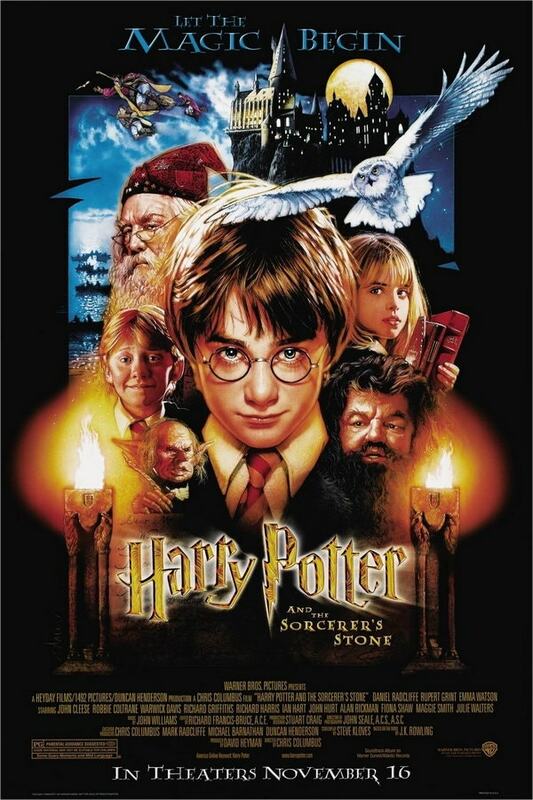 The book cover free font of Harry Potter resembles the typeface “Hocus Pocus”; the one used in its chapter titles and page numbers is the “Able” font, and the handwriting of Rubeus Hagrid looks like “Felt Tip Roman”. All these are commercial fonts, but these have free alternatives. Here are some of those. Here is a collection of 6 different Harry Potter Fonts available for free downloading. Some of these have a magical bearing with stars overhead; some have a witchy appearance. 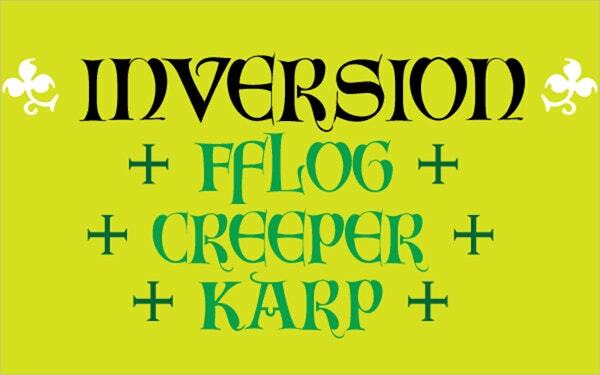 The Inversion font is available at a price of $20. It is based on the fonts from a German lettering book of 1910. It has both True-Type and Open-Type versions. 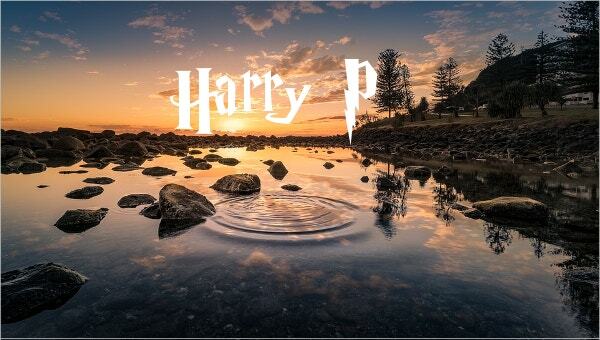 This free Harry Potter font includes upper cases, lower cases, numbers, and symbols. This typography can be used for a variety of purposes including scary stories, horror movie titles, etc. 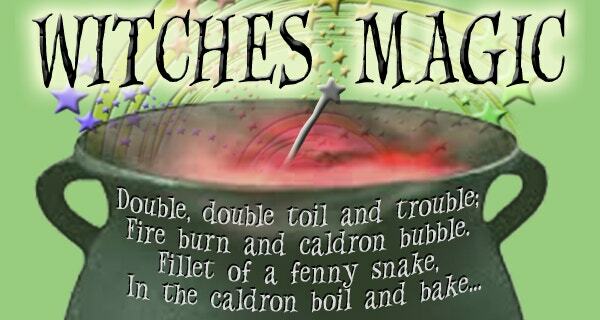 This scary looking font called Witches Magic is available for free download. Its use is allowed for personal purpose only. It has both upper and lower cases. Here is a collection of 6 different enchanting and magical Harry Potter fonts available for free reference and downloading. These can be used for a variety of purposes. 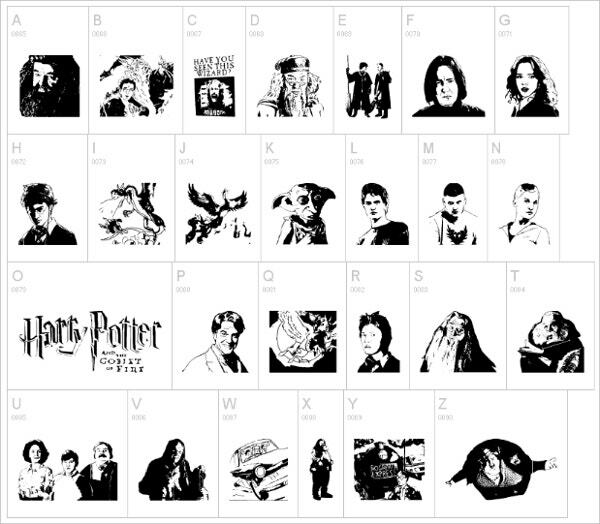 The Harry Potter and the Dingbats fonts are available for free download. Their use is allowed for personal purpose alone. They have both upper and lower cases. 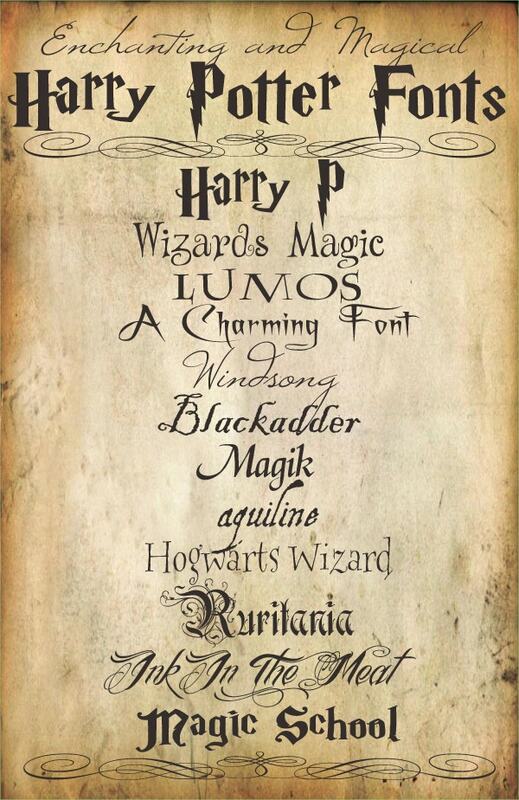 Here is a collection of freely downloadable Harry Potter fonts. Alternatively, you can generate texts using any of these fonts using their text generator. You can choose the font size and effect. 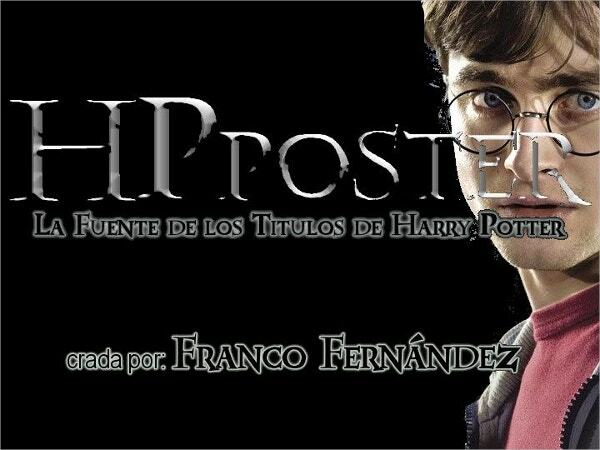 Here is a collection of 10 free Harry Potter fonts. Some of these are spooky; some scary; some wizardly; some stylish; etc. You can use these for your different projects. 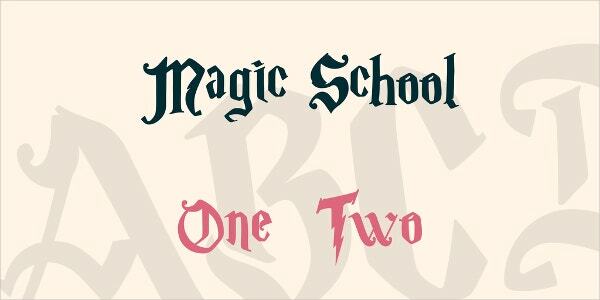 This Magic School font family is available for free download. These can be used for commercial purposes as well. 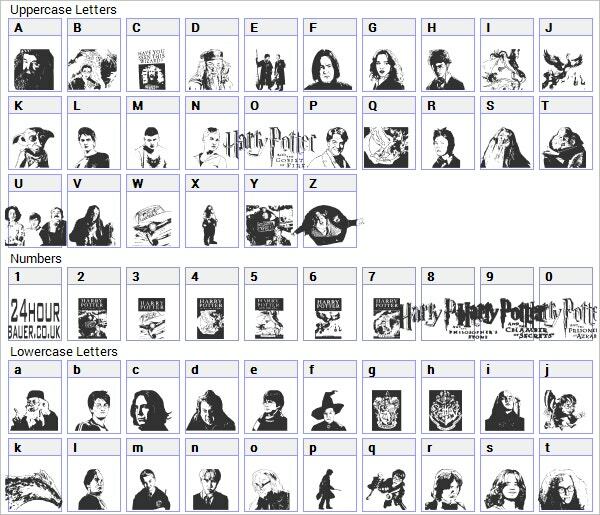 This Harry Potter and the Dingbat Fonts family include upper cases, lower cases, numbers, symbols, and alternatives. This is available for free download. You can use this for different purposes. 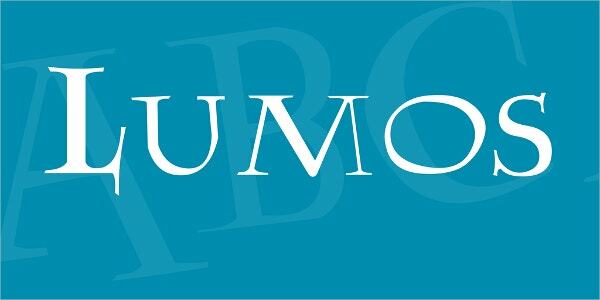 The Lumos font is available for free download. Its upper cases have a great bearing to the actual Harry Potter books. There are also hidden dingbats and super-tiny golden snitch. This Harry Potter Poster free font has dual-lined or shadowed calligraphy. It is available for free download. Its use is allowed for both personal and commercial use. This Parry Hotter font has a staggered lightning bolts appearance. It is available for free download. Its use is allowed for a variety of personal uses only. 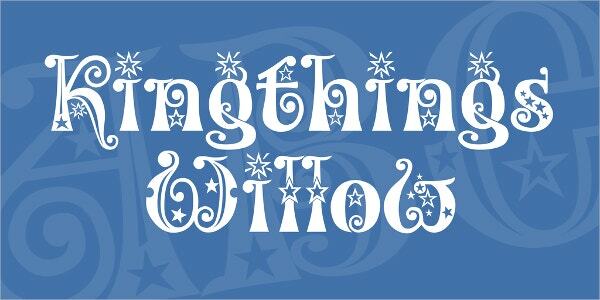 The Kingthings Willow font has a starry magical appearance. It can be freely downloaded for commercial purposes. These can be used for fairy tales, children story books, movie posters, etc. 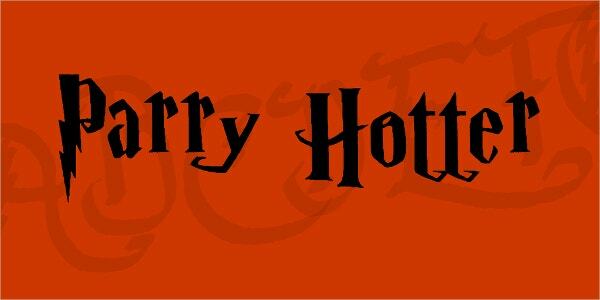 Harry Potter typefaces have scary or magical appearances which are ideal to be used on Harry potter images, fancy writings, Harry Potter fan site, horror stories, mysterious messages, etc to create an authentic appearance. Like the Harry Potter Fonts, there are also the Games of Thrones fonts which are from the medieval fantasy TV series – Game of Thrones.